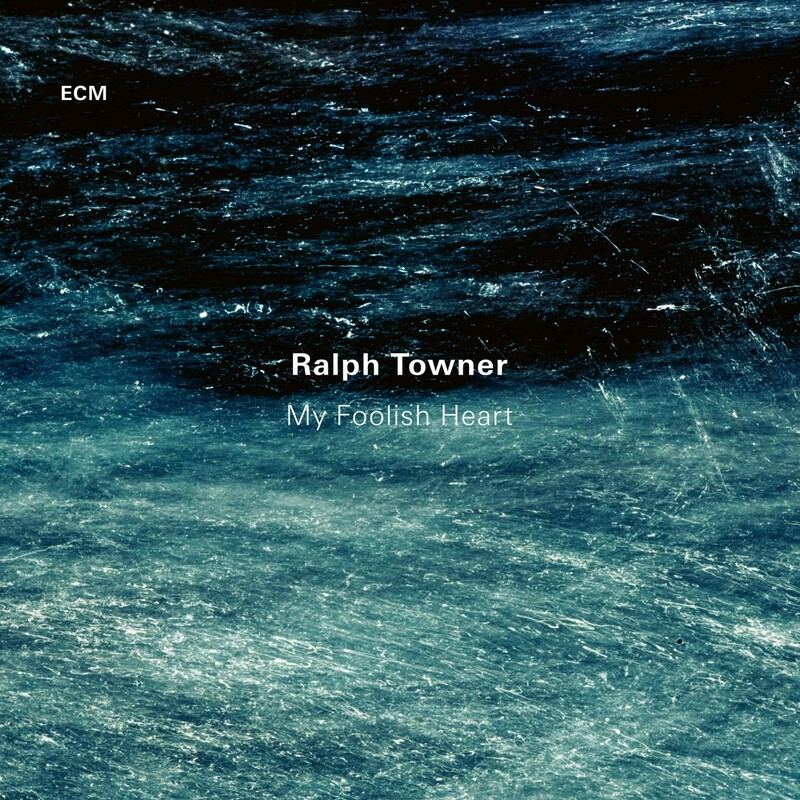 My Foolish Heart is the latest solo album by master guitarist Ralph Towner, recorded at Lugano’s Auditorio Stelio Molo RSI in February 2016, and produced by Manfred Eicher. 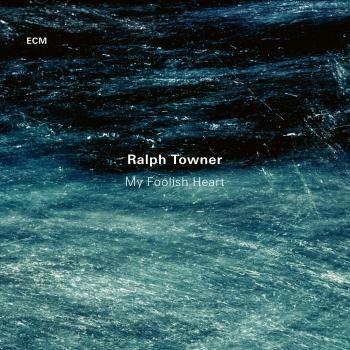 Solo music is an important thread through Towner’s rich discography. Diary was the title he gave to his first ECM solo album back in 1973 and each of his solo albums since then – the list includes Solo Concert, Ana, Anthem, and Time Line - has had a special autobiographical, diary-like character. 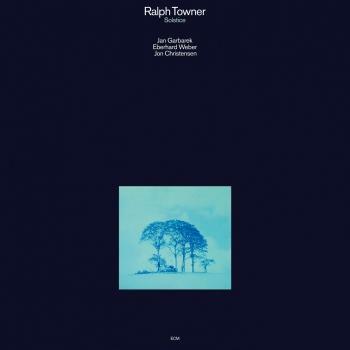 The solo music is where one can see most clearly the inspirational strands informing Towner’s music. He alludes to this in the performer’s note introducing the new album, his first solo disc in a decade: “‘My Foolish Heart’, the title song of this album had an immeasurable impact on my musical life, as it did with many of my colleagues in the world of jazz and improvisation.